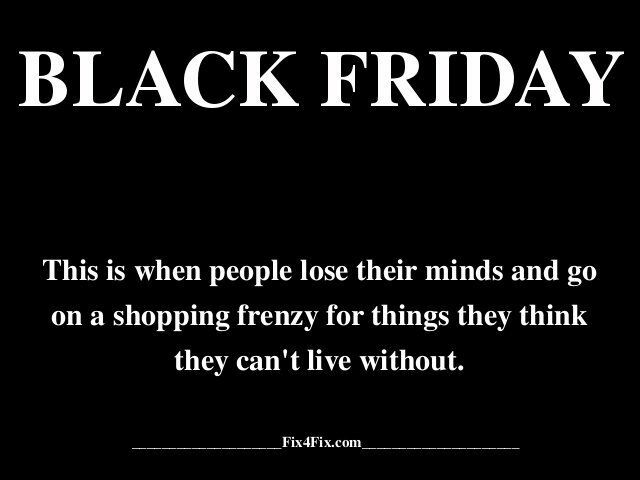 A round up of the places to shop on Black Friday! Find out who's doing what and where to get the best bargains before Christmas! Happy Shopping! I will do my best to try and keep you updated with the Black Friday deals so keep this post bookmarked so you can keep checking back for more offers! I'll also be tweeting some offers too and letting you know when I update this post so make sure you're following me on Twitter (@peexo) so you don't miss out. Let me know in the comments below any deals I've missed out!